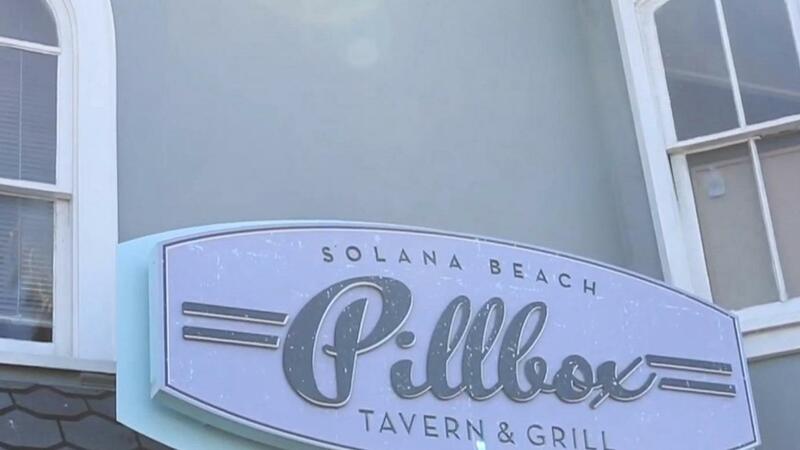 Named for the famous beach break down below, Pillbox Tavern rises up to meet North County’s need for Coastal Americana cuisine. Our “retro modern” beach bar offers regulars and visitors a refreshing place to unwind above the cliffside Solana Beach neighborhood of Fletcher Cove. Let us be your prime destination for weekend brunch or late-night supper, with food and drinks that will delight every palate. Nice little gem of a bar. The music was good, the food was absolutely delicious (and the stuff coming out of the kitchen looked great as well), and the staff was pleasant. We&apos;ll be back soon!! Best local restaurant/bar in San Diego, a BIG thank you to Michael for alway being outstanding. Food here is amazing especially the wings! It&apos;s a bar with amazing food! Definitely worth a trip. It&apos;s also family friendly if you wanna bring the kids. Amazing service and absolutely the most amazing BBQ ribs I have ever had in my life. Visit. This. Place.